Yuen Long institution since 1946 for its homemade noodles and wontons. A Yuen Long institution, Ho To Tai has been banging out steaming bowls of noodle soup for 70 years. 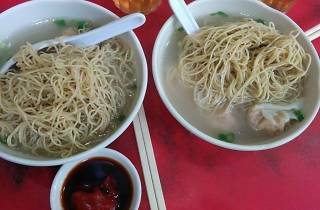 The noodles, soups and wontons are all handmade on the premises, and are among some of the best in the territory. 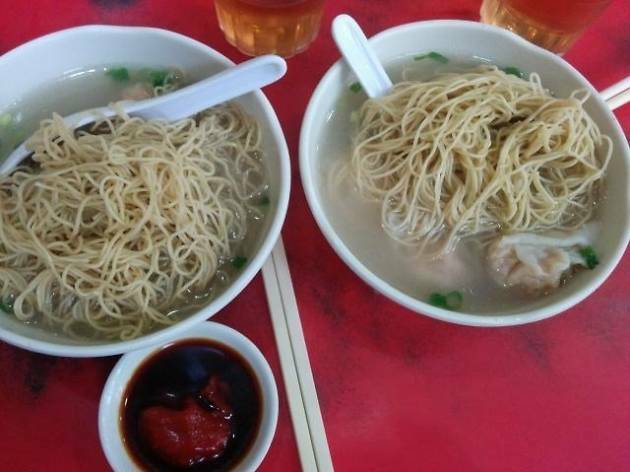 Its low prices and quality cooking have earned Ho To Tai Bib Gourmand status in the Michelin guide, especially for the wonton soup with fish skin dumplings and the tossed noodles with shrimp roe.